An intimate musical performance of new work inspired by Oran Bagraidh, an ancient remnant of Galloway gaelic. Join Josie Duncan, Lorcan Mac Mathuna, Gwyneth Glyn, Dominic Mac Giolla Bhride, Griogair Labhruidh, Conor Caldwell, Barnaby Brown, MacGillivray and Bragod as they sing an original arrangement and present work in Scottish Gaelic, Irish Gaelic, Welsh and Scots. 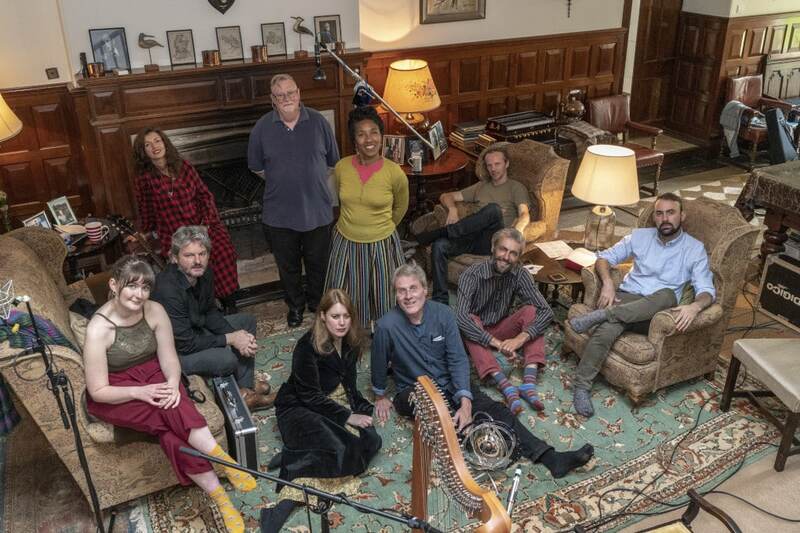 A mixture of traditional and original compositions, written during a week's residency at Barscobe House in 2018 as part of Knockengorroch's Off Site Programme.